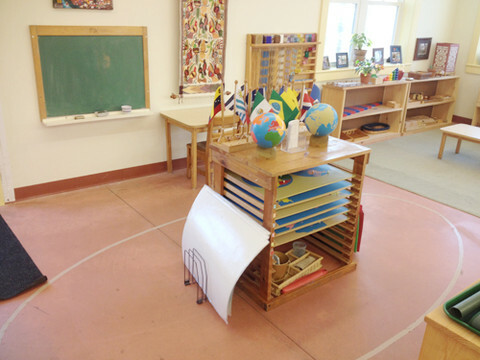 We recently stumbled upon a very informative and well-written article that sums up what to look for when touring a Montessori school. It’s an excellent read! Copyright ©2019 Montessori Children's Academy. All rights reserved.